naturally ripened flavours so you can savour them year-round? well as some mouth-watering meal ideas for using your delicious home-made products. 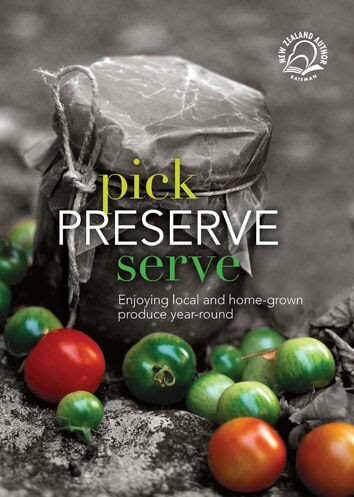 Ideal for anyone keen to try preserving for the first time or extend their range. Provides all the advice and information on tools you need to get started. 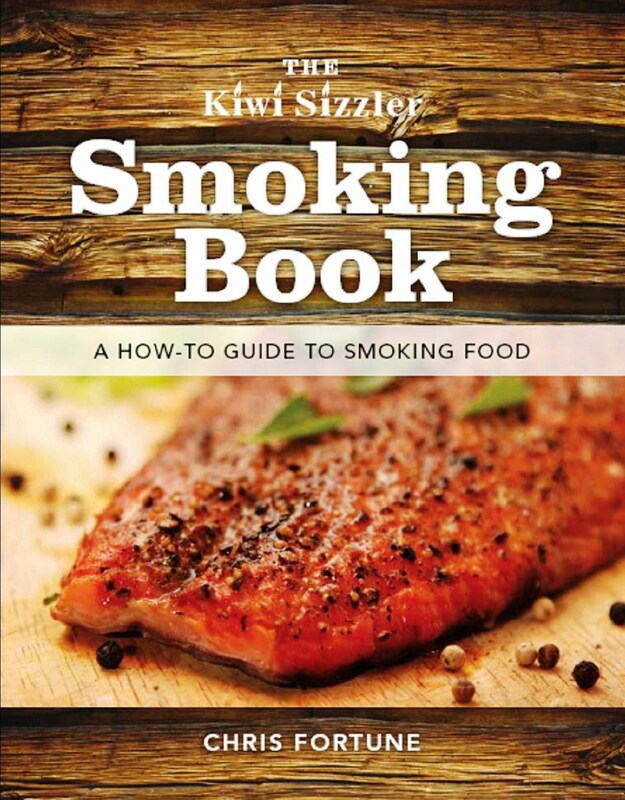 Contains good basic recipes as well as many fresh modern ones to suit today's changing tastes. Over the last 12 years, Chris Fortune has worked as a chef on a superyacht, established and run a restaurant and a seafood cooking school in the Marlborough Sounds, been involved in the development of Farmers' Markets throughout the country and produces his own range of pickles and preserves. He was the winner of New Zealand's version of the television show Hell's Kitchen, and has worked with Peter Gordon at the Sugar Club in London.